Our innovative Upper School building opens in 2019! We are excited to see Phase II of the GEMS World Academy Chicago campus become a reality. Construction of the building completes our premier pre-K-through-Grade-12 learning community. Continue reading for news about the Upper School building, staff and programming. 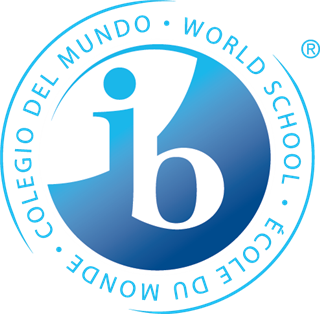 October 2018: GEMS files a formal application with the International Baccalaureate for authorization of our Diploma Program, the final phase of the IB experience at GEMS. July 2018: GEMS announces to the school community that the final construction permit for the Upper School has been acquired and the building is on track to open for the 2019-2020 school year. July 2018: Thomas Cangiano joins the GEMS community as its new head of school. Mr. Cangiano joins GEMS from Shady Side Academy in Pittsburgh, a private school that sends graduates to elite colleges and universities — Northwestern University, Dartmouth College, Brown University, Princeton University. June 2018: GEMS hires its first college counselor for Upper School students. March 2018: GEMS World Academy becomes a candidate school for authorization in the International Baccalaureate Diploma Program (serving grades 11 and 12). March 2018: GEMS World Academy earns authorization for the International Baccalaureate Middle Years Program (serving grades 6 through 10). December 2017: GEMS World Academy hosts formal dedication ceremony for Upper School construction. July 2017: Tracey Wood becomes GEMS’ first Head of Upper School; Ms. Wood comes to GEMS from the International School of Boston, which sends graduates to elite private and public colleges and universities all over the world — University of Chicago, Oxford University (UK), MIT, Harvard University. July 2017: Construction of GEMS World Academy Upper School gets underway (opens in 2019). 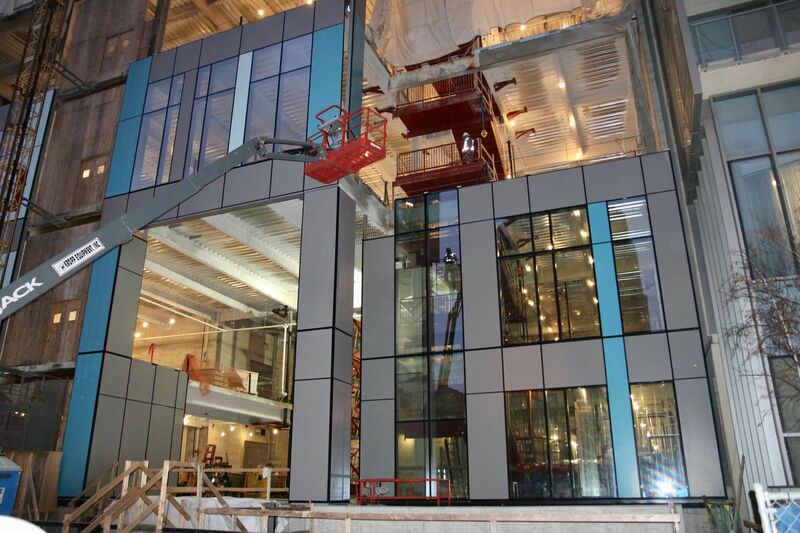 Visit our Constrution Update page for the most recent updates. Our multimedia theater will host live performances, guest speakers, school assemblies and more. The Upper School’s design lab will spark students’ creativity, curiosity and entrepreneurial spirit. 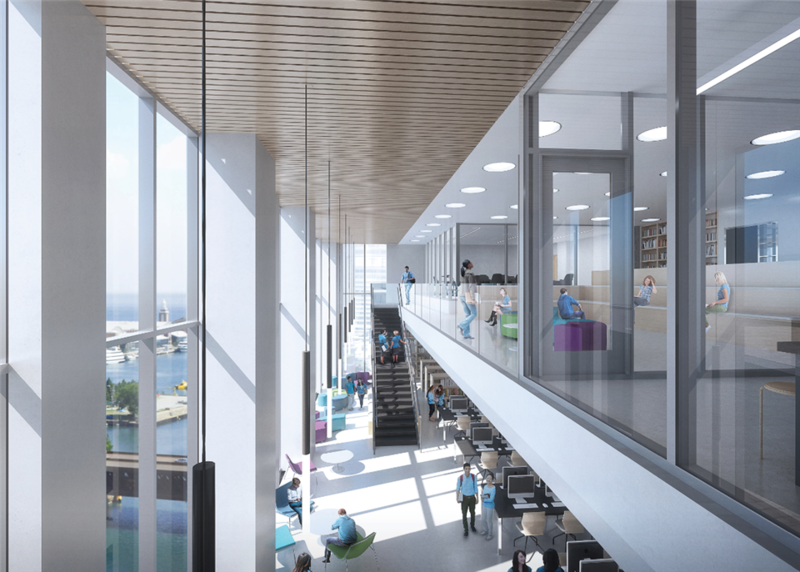 The purpose-built GEMS Upper School will redefine middle-school and high-school learning environments in Chicago and beyond. The Upper School library will rival collegiate offerings in terms of its design, resources and mission. Innovative common spaces will provide breathtaking view of Chicago’s lakefront and architecture. Fully equipped science labs provide our students with the tools necessary to experiment and discover.